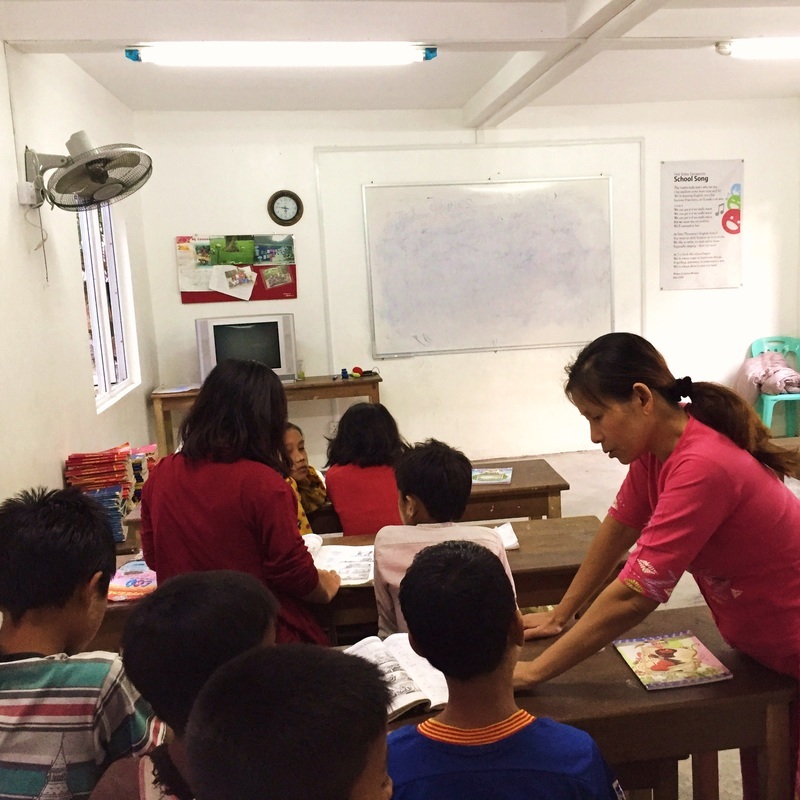 ​​The Andrew Clark Trust built a small wooden school to teach English free to all, in memory of Sue's mother Vera Thomson, who took a keen interest in the children of Lintha village. The original small wooden building remains, has now been refurbished and, thanks to the generosity of supporters, joined by another two purpose built classrooms and a computer room. 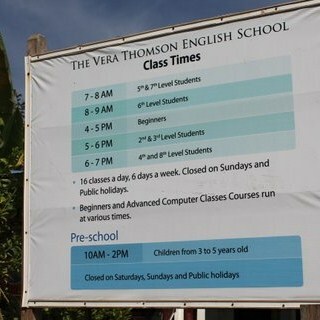 The school attracts children keen to learn from a wide area around Lintha, and recently the newly formed tourist police have started English lessons. 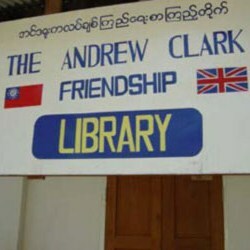 The Andrew Clark Trust opened a library in Lintha Village with books donated by friends in England, and now employs a full time librarian. It is a focal point in the village and approximately 450 children and adults use it every month. 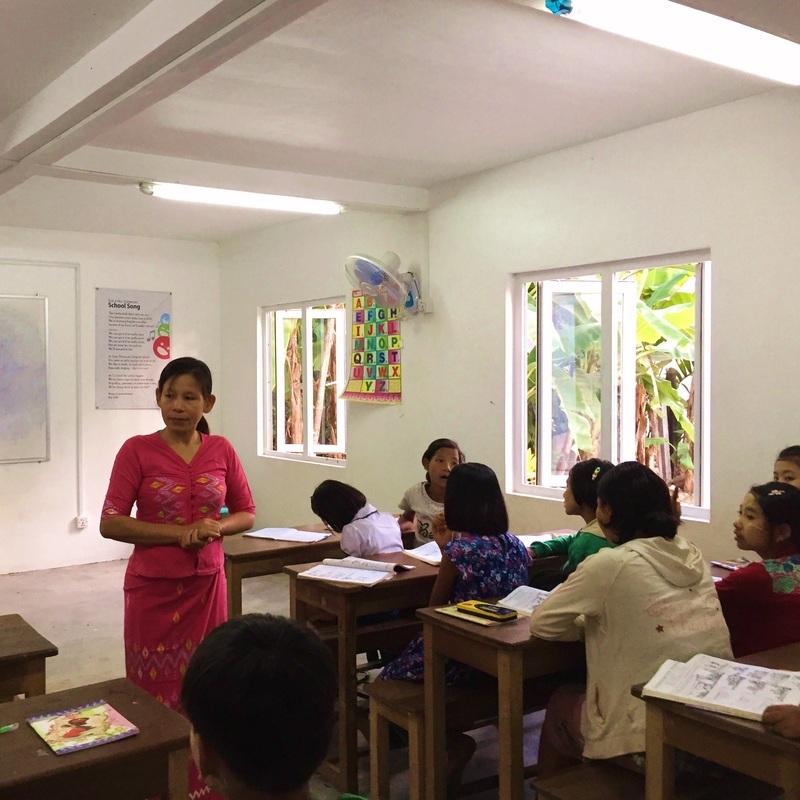 We are dedicated to improving the lives of children in the village of Lintha, Myanmar (formerly Burma) through education and healthcare.